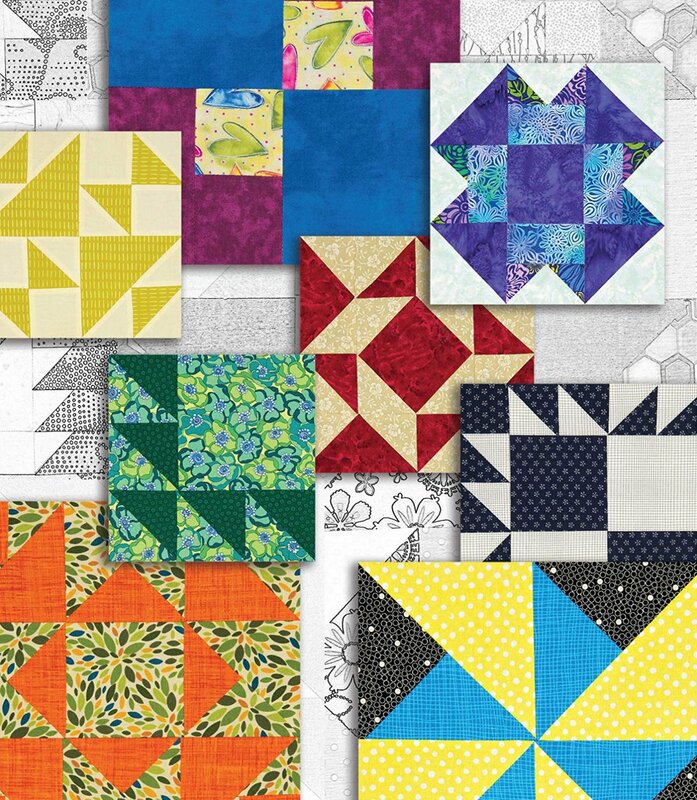 Those of you who have taken our Complete Quilting 101 class or its equivalent will love this block-a-month sampler quilt class that will allow you to continue to grow your piecing skills. This is a 3 hour class which will begin at 9 a.m. Breakfast treats will be served in our cafe room! sewing machine with foot pedal, power cord, and 1/4" piecing foot; Scraps, Inc book; scraps or fat quarters in light, medium, and dark values; basic quilting supplies as listed on Class Policies page; NOTE early start time for this class -- 9 a.m.!